Fishing Light Video of Friends Having a Great Night Catching Tarpon in The Keys! These guys have a heck of a night reeling in big tarpon from the dock! Thanks to Clay for the awesome footage! This is a great compilation style video featuring some of our best footage in a fast paced, action packed, format. 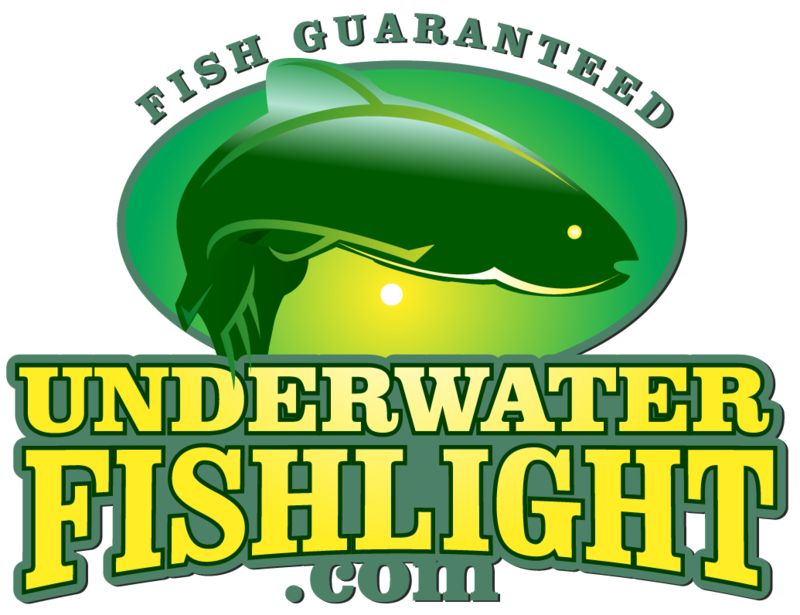 Awesome Underwater Fish Light Customer Review Video! This is a very special customer testimonial that we received from Joe & Nancy Davis of Palmetto, FL. When Nancy told us how many fish were swarming around her light every night, we asked if she could take some video and send us a short testimonial. What she ended up sending in far exceeded our expectations. Thank you Joe & Nancy! Fishing Light Video of Redfish Feeding Frenzy in Virginia! We love when customers narrate their videos and this one is no exception! Our Best Social Media Posts! If you haven’t been following us on Facebook and Instagram, you’ve been missing some amazing content. Beyond the videos you’ll find here on YouTube, we regularly post great customer photos, stories, announcements, tips and more. Underwater Go-Pro Footage of Tarpon and Snook in SW Florida! Ever wonder what it’s like below the surface? Take a quick look under the water with this customer as he shows off his local snook and tarpon! Video fo Dock Light Fishing with Darcizzle Offshore! Check out this great footage by social media celebrity Darcy of Darcizzle Offshore as she catches a variety of species around the lights! Be sure to subscribe to her channel and follow her on Facebook and Instagram! Awesome Dock Light Fishing Adventure Video! Check out this amazing dock light fishing footage by @smittay__ on Instagram. This shows great footage of fish striking baits and amazing video of the fight with Tarpon jumping and snook following lures. What a great night on the water! Video of Synchronized Swimming Dolphins! This awesome footage was taken at the Village Pub in Naples, Florida and shows a pod of dolphins synchronizing their movements over the underwater lights in an attempt to feed on the fish they attract! He’s so cute! Check out this great clip of a baby manatee following his mother through the dock lights at Hog Heaven Sports Bar & Grill in Islamorada Florida. Special thanks to Capt. Charlie Filpes for the amazing video! Click Here to Visit Our Channel Page!